According to Skype website, Skype software should run on Android 2.1 Eclair or higher. 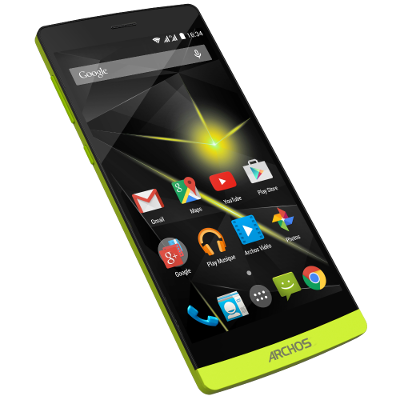 According to Archose support, Skype is not running on Archos Arnova 8 G1 4GB Android 2.1 Eclair. I have tried a lot and did not make it work. Has anybody any solution for me?